A Wake County misdemeanor charge requires a skilled and experienced lawyer. 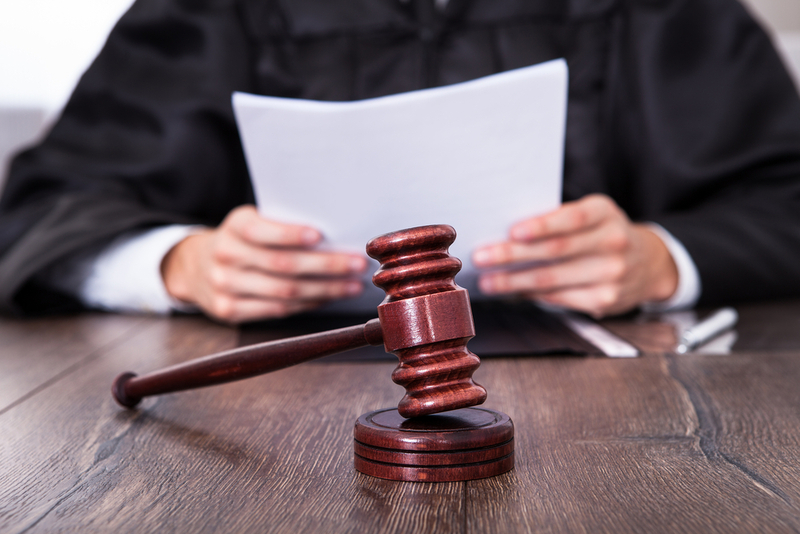 If the State of North Carolina does not have sufficient evidence to prove that you committed a crime you may be entitled to a dismissal or a reduction of your charge. Or if the State violated your Constitutional rights during the investigation or prosecution of your case, a judge may suppress certain evidence in your case, meaning that the State cannot use the evidence against you at trial and dismissal is usually in order. Contact our Wake County law office today for a free consultation about your particular misdemeanor case. Raleigh attorney Wiley Nickel will walk you through the steps for your case and offers free consultations. You can reach The Law Offices of Wiley Nickel, PLLC at our office located in Cary, NC at 919-585-1486. The new chart showing changes in north carolina law for those charges with a class 3 misdemeanor. Those with three prior convictions benefit from the new rules. marijuana punishment is lessened in North carolina.